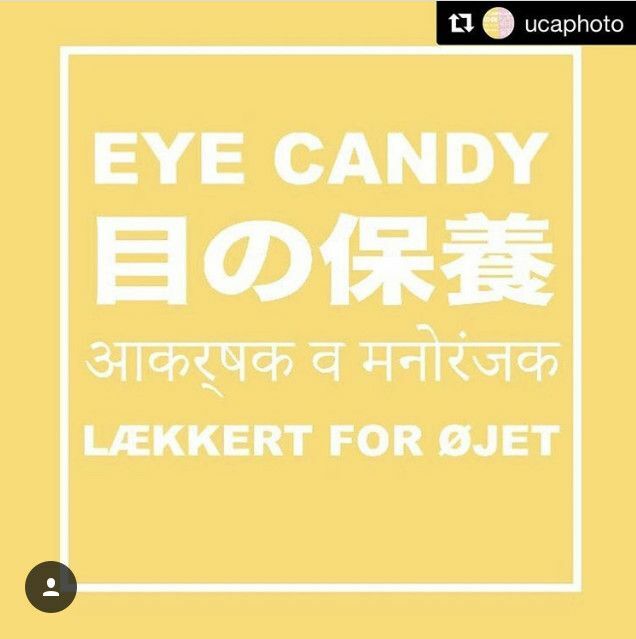 UCA Rochester is proud to present ‘Eye Candy’. A group exhibition featuring work from up and coming previously published photography talents from across the world. Numerous major projects present a varied and observant look upon the ordinary to the extraordinary in both common and uncommon place, with a mix of sublime and deep understanding born from pain, understanding, joy and celebration. From technicolour fashion inspired fairy tales, to bleak and stained typography strongly inspired by the Becher’s; Eye Candy includes a range of narratives and investigations from future stars of photography. Celebrated Italian photographer Giorgiana Pallamara investigates the treatment of migrants arriving upon the shore in this thought provoking yet beautiful series of imagery. Luke Wassel exhibits ‘The Last of the Material Men’ his view on the repression of light within his own relations, disseminating the dysfunction leading to loneliness and Paul Wicks brings his award winning narrative photography telling the story from within a coma. Luke Dillon takes the ecological route looking into the future of the car engine in its current form; asking will petrol & diesel vehicles soon be in mass graves or abandoned by the roadside? From bright lights to the dark underside of the worlds past; present and future can be seen in various forms in this thought provoking, deep yet at times entertaining exhibition.